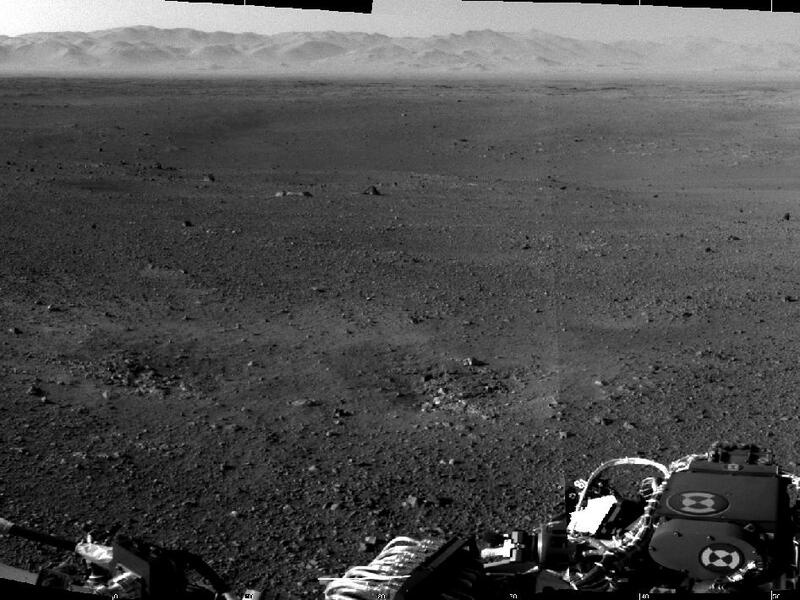 PASADENA, Calif. – Earlier today, just hours after NASA’s Curiosity rover landed on Mars, a select group of images taken by the onboard Mars Descent Imager, or MARDI, were beamed back to Earth. The 297 color, low-resolution images, provide a glimpse of the rover’s descent into Gale Crater. They are a preview of the approximately 1,504 images of descent currently held in the rover’s onboard memory. 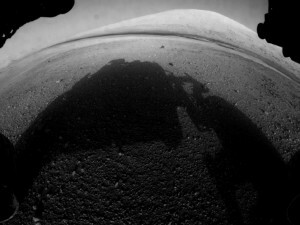 When put together in highest resolution, the resulting video is expected to depict the rover’s descent from the moment the entry system’s heat shield is released through touchdown.